4k00:29Summer timelapse of Prague, Czech Republic. hd00:18Beautiful Panoramic View of Prague Bridges on River Vltava from Letna Park. hd00:15Aerial view to the Prague bridges and Vltava river, Czech Republic. 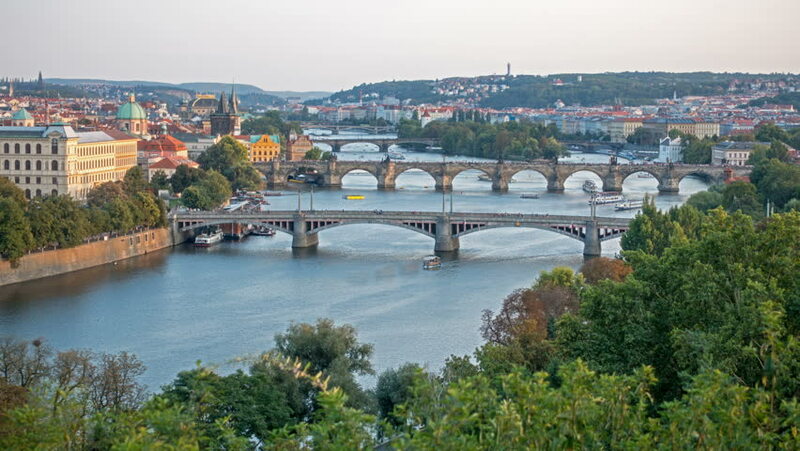 hd00:08Bridges of Prague Including the famous Charles Bridge over the River Vitava Czech Republic, Europe. Timelapse video.